Believe it or not, great food is only a few screen taps away. With your smartphone, you can pick up coffee quickly at Starbucks, receive discounts on healthy food at Whole Foods and order delivery from your favorite restaurants to wherever you may roam. This month I highlight food apps that can offer a serious upgrade to how you eat. 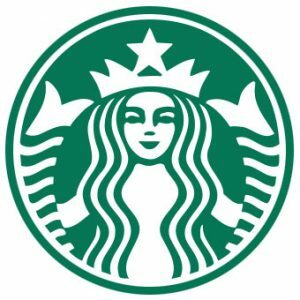 The mobile app for Starbucks offers a great way to order your drink before you arrive and then have your drink waiting for you when you get there. (Skip the line!) If you do want to wait in line, you can use the app to pay for your drink and earn bonus rewards at the same time. Download the app now! 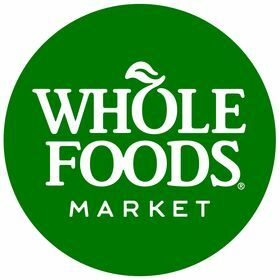 The widely announced purchase of Whole Foods by Amazon has resulted in lower costs for Prime Members. Food items throughout the store are labeled as discounted for Prime users. To get the discounts you need to open the Whole Foods app (which shows a bar code) and have it scanned when you are at the checkout counter. If you use Amazon.com then you should definitely sign up for Prime! You get lower shipping rates and access to a huge amount of TV shows and movies, and now grocery discounts, too. Now you can get delivery from restaurants by harnessing the power of Uber and its huge fleet of drivers. 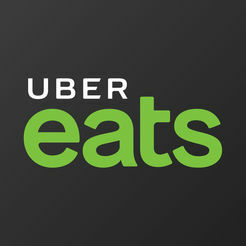 Log in to UberEats using your Uber account and browse the UberEats app to find tons of local resteraunts. Sort by rating, price, dietary restrictions and more. Just enter your location and you’ll see the estimated delivery time and fee. (The fee varies from restaurant to restaurant and is added on top of the cost of the food). The UberEats interface is intuitive and easy to use!